Rooted in an American tradition, inspired by New York City. 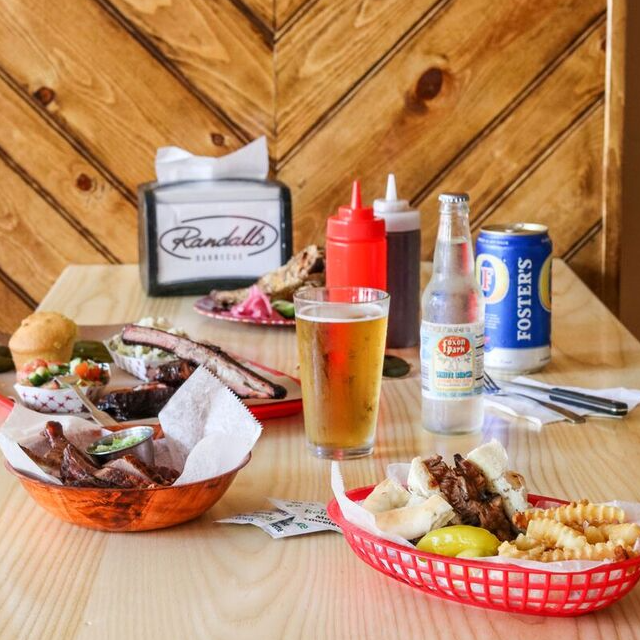 Randall’s is a restaurant and bar serving slow smoked barbecue befitting of it’s neighborhood, The Lower East Side. The vintage setting is relaxed, the music is just right and the staff is friendly. So, feel free to come in and cozy up to some food, some drinks, and make yourself at home. Originally conceived as a pop-up and catering business, 359 Grand Street is Randall’s first brick and mortar and serves as a community-minded gathering place. We look forward to serving you!